The iOS (iPhone / iPad) App Store has touched a new milestone, it right now has over a million apps with millions of downloads as of 2017. Apple is an undoubted leader in the mobile community, which has made App development an industry in itself. Nowadays, there are apps for everything. Every business needs an iPhone and an iPad app. Everything that Apple does has a huge impact on businesses and the lives of people. 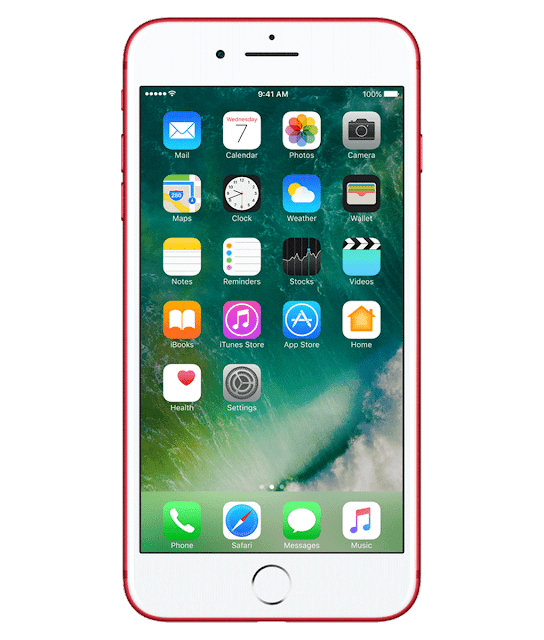 The iOS7 saw the biggest upgrade the world has ever seen and Apple until now has paid out billions of dollars to app developers. The iPhone leads the mobile market and is the fastest growing mobile platform on the market today. Apple is an obvious leader in the mobile zone, which has made app development an traffic itself. The iPhone from Apple goes on to control the market in popularity and customer satisfaction. The iPhone app market is especially rewarding, but in order to complete, you have to have the right app, the right service, the right roll-out and the right support. That specifically what you will find with Samaritan Infotech. Since from 5+ years, our team has been developing innovative iPhone applications for clients to sound out in the Apple Store. We offer attractive maintenance and support packages on top of our iOS development services that help you keep on top of platform . We have developed and deployed nearly 50 business and enterprise apps for our clients globally, with our development team in India. Today, there are apps for all business. Every business needs an iPhone and iPad applications. All that Apple does has a great impact on businesses and the lives of people. Why not gain valuable market share and grow your business and brand by utilizing the power of iPhone applications! 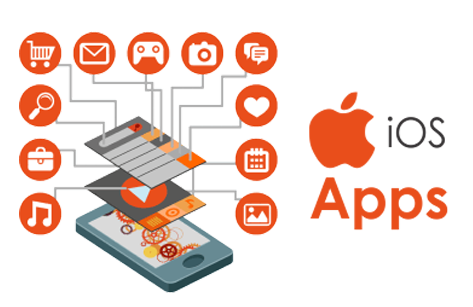 If you are looking to enhance your user experience, engage customers, and grow your profits, Samaritan InfoTech has the skills and innovation to build your company a world-class mobile application. Our dedicated team of professional developers is geared up with the latest tools and technology to ensure your application's success in this fast-growing marketplace.